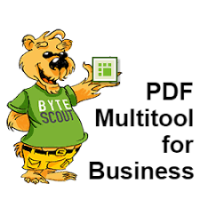 ByteScout PDF MULTITOOL is an utility with a multiple functions to help to extract data from PDF, convert PDF to CSV, PDF To XML, PDF To XLS or XLSX, PDF to TIFF images, extract file attachments and much much more! 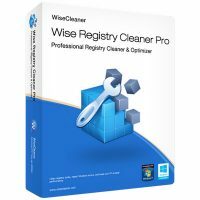 Wise Registry Cleaner Pro is a powerful utility which can help you clean junk files, fix registry issues, clear privacy traces, find out slowdown causes, and make your PC run smooth again! Discount: 10% OFF Sitewide Coupon for Banggood March Spring Sale!! Banggood March Carnival-Spring Sale has been active online for a week with many Big Deals. Did you guys catch that? 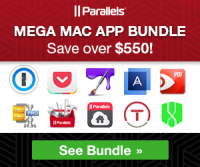 Parallels Desktop, 1Password Families, Pocket Premium, Painter Essentials 6, Acronis True Image 2019, PDF Expert 2.4, WinZip Mac 6.5 Pro, Parallels Toolbox, Parallels Access, TrackOFF, Cylance Smart Antivirus — all at the price of Parallels Desktop!